Bought a new Silverado back in December and last week I bolted on a new exhaust system from Zoomer's Performance in California. I did not want the sound inside the truck but nothing beats a nice exhaust note outside. This exhaust did just that. I still can't believe that there is no drone or resonance inside the cabin. I have had different exhaust systems before but am really impressed with this system and just thought I would share. I have a 06, dual exhaust, 2 converters, 2 ox sensors tied at muffler. I suppose yours is the same. Did you consider true duel exhausts? and the muffler sure is SHINY!!! 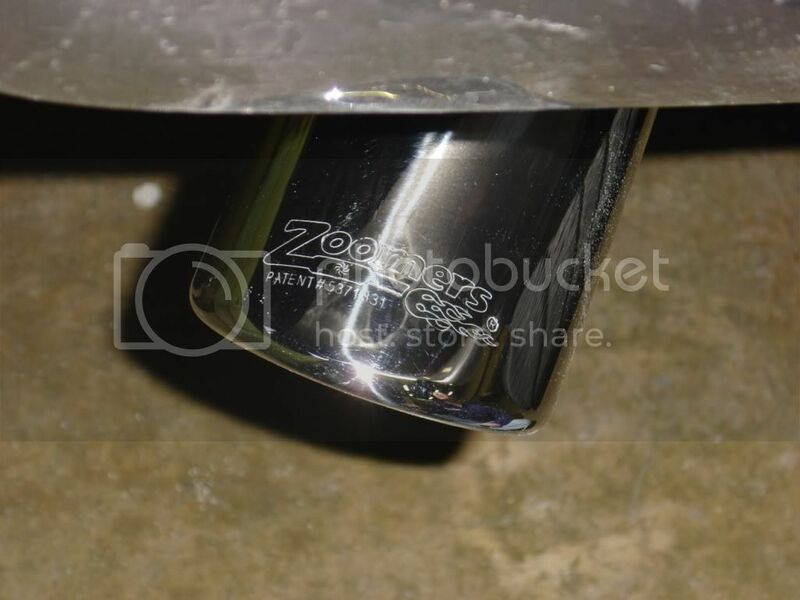 Looks great, but video clip no workee..
Are you going to get under your truck to polish the muffler when it gets dirty? Probably will not polish the muffler.lol. I just replaced my Gibson CB on my Ranger. The first aluminized lasted 9 years. 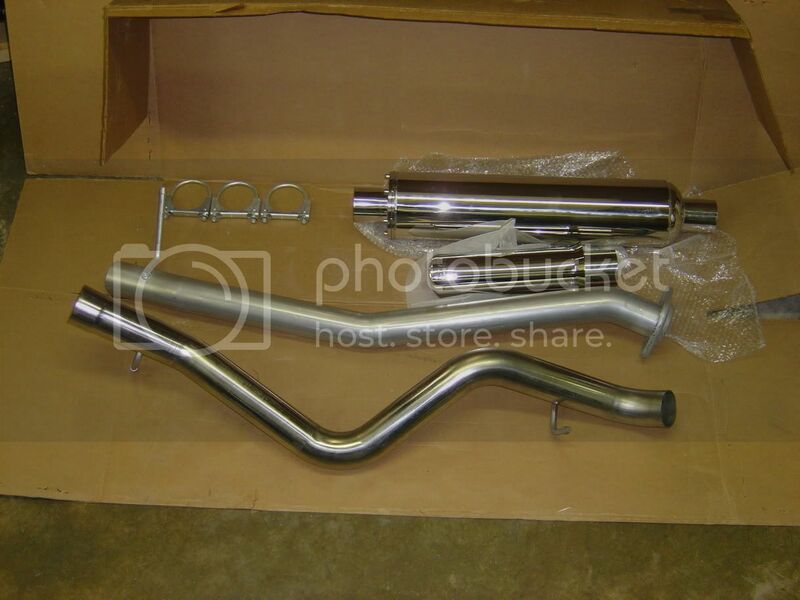 I put a Bassani headers to tail on the ole Bronco thats sounds very nice. Nothing like toys for our trucks....I like single side swept for trucks...just my personal feeling. impressed with it so far. Actually thinking I am getting better MPG when I can keep my foot out of the throttle.lol.